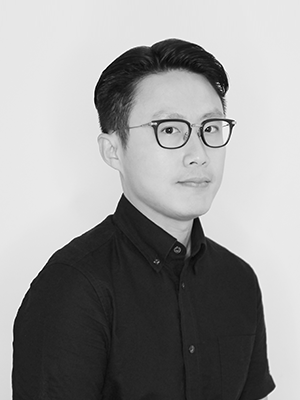 Since joining the industry in 2003, Sheng Jin has honed his skills as an art director in Singapore renowned agencies such as 10AM Communications, JWT, McCann Erickson, Grey, and now MullenLowe, where he is Creative Director. He was named the Best New Art Director in 2005 Singapore Creative Circle Awards. In the same award, he also won multiple Best of Categories, including Print in 2012 & 2015, Outdoor in 2015 and Radio in 2013. His meticulous craft also gained him a Grand Prix recognition in Print/Poster Craft in the Spikes Asia 2015. A lot of his work has graced the pages of D&AD, Clio, and Communication Arts. He has won Gold and other metals in the OneShow, New York Art Directors Club, EPICA, Young Guns and AdFest. Sheng Jin has also bagged multiple Cannes Lions, including three coveted Cannes Gold Lions – two of which are Singapore’s first gold in the Promo and Design category. When Sheng Jin is not busy at work, he can be found at his alma mater giving lectures and sharing invaluable tips with advertising students.